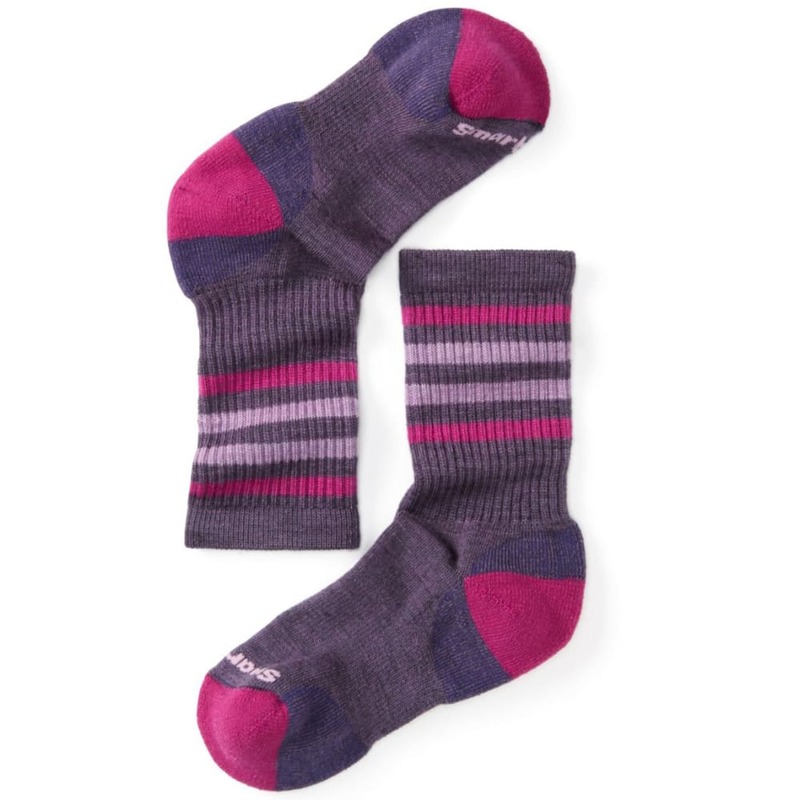 Just right for long walks and short hikes, these colorful yet sturdy socks blend a slew of practical features. Full-length, lightweight cushioning handles uneven surfaces and slightly rough terrain, and compounding to that, an arch brace delivers just enough support. For extra comfort, a flat-knit toe prevents bunching up and a bulky feel.